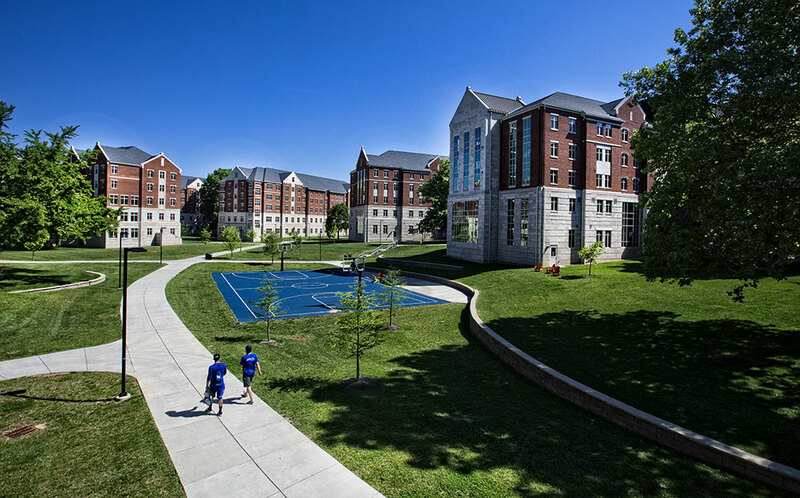 Opened in 2015, Chellgren Hall is located on the site of Cooperstown (originally Cooper Village) which was named for Thomas P. Cooper, a former dean of the UK College of Agriculture. Cooper Village originated in 1945 as a “G.I. City” consisting of 324 prefabricated housing units for married veterans. The prefabricated units were eventually removed and replaced in 1956 by seven graduate and family apartment buildings. 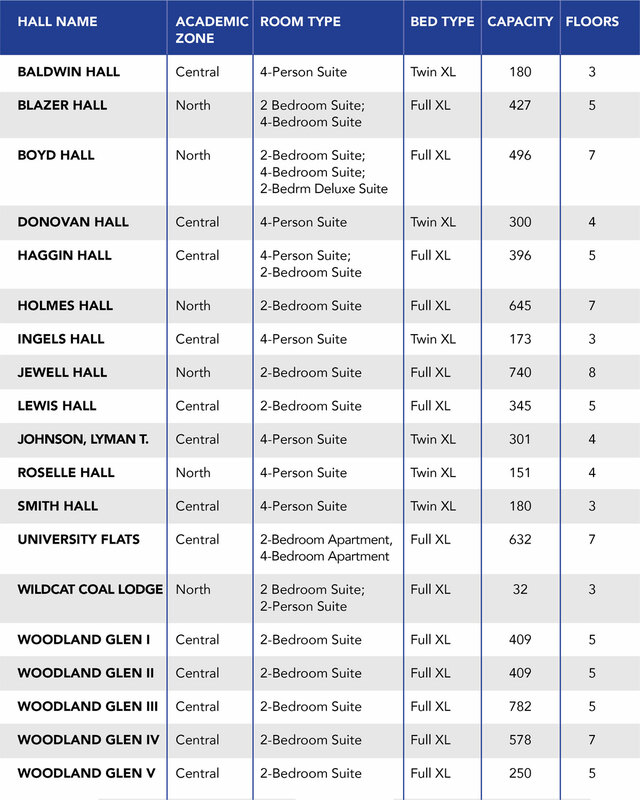 *Blazer Hall, Chellgren Hall and Wildcat Coal Lodge are the Break Housing halls. They remain open during all UK Academic recesses (August 22, 2018 to May 3, 2019). 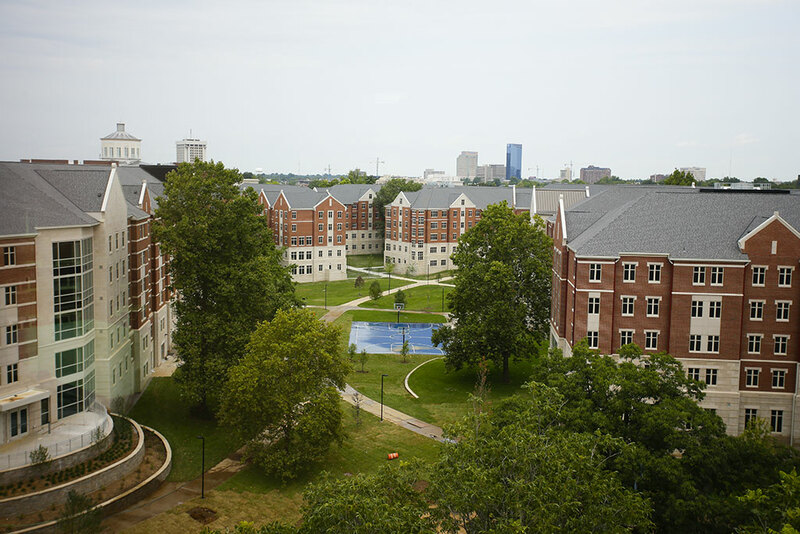 All residents in these halls will have an $80 “Break Housing Fee” applied each semester. 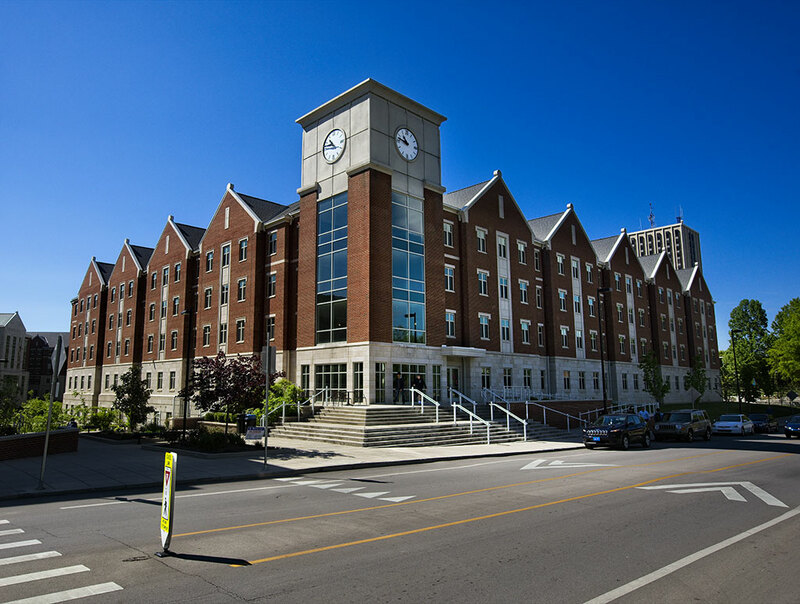 Chellgren Hall is a quick walk to The 90, William T. Young Library, the Johnson Center and many athletic facilities.